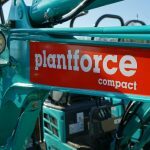 June 2019 will see the opening of a highly anticipated brand-new division of the business, “welcome the Plantforce Compact Range”, with a new state-of-the-art depot based in Bristol backed by a massive 2.8 million investment into new highly specked compact machinery ranging from 0.3 ton to 5t cabbed excavators, telehandlers, trench compactors, hi tip dumpers and an industry specific small tools range. The new division of the business opening follows a very busy couple of years for Plantforce, who have over the past three years invested 35 million in new plant equipment and last year alone introduced a bespoke rail ready division of the business, in addition, expanded services to also include a highly advanced GPS ready range of excavators backed up with an industry leading operator training program. 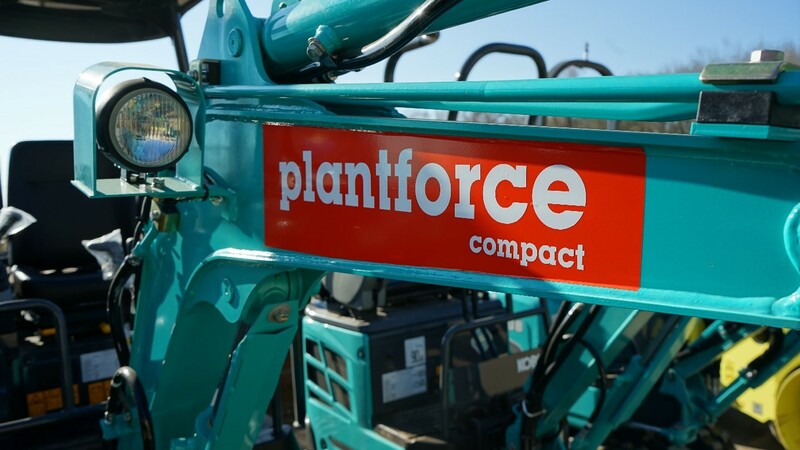 With special focus on the utilities, SME grou nd working and landscaping sectors which have also seen a massive growth in the South West over recent years, Plantforce Compact will now be offering a one stop shop which will include the “ready to go range”, teaming up with industry suppliers like Geith, Kobelco, Thwaites, Indespension, Daemo attachments, Ammann, Dieci, the new compact range will consist of excavators, dumpers, attachments and trailer packages backed by a small range of specific tools including hand held whacker plates and rollers, “everything a SME will need to get the job done”, one contract one supplier and as always a top notch service. 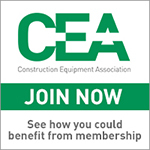 We’re committed to offering our customers the widest choice of services and best customer experience possible. 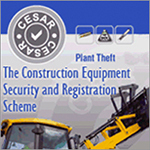 This includes providing the most advanced fleet of plant equipment, a diversely skilled workforce and supporting these with excellent customer service from the minute a client gets in touch. The 0.6-acre new depot in Bristol comprises of a fully operational plant & small tool Hire depot with all the latest innovations in parts storage, repair, inspection and maintenance facilities. An initial 5 jobs will be created at the new depot in Bristol which will also see the provision of two apprenticeship places, in collaboration with Weston College. Like many industry sectors, ours is facing an impending skills shortage, and we hope these apprentices will pave the way for many more here at Plantforce. 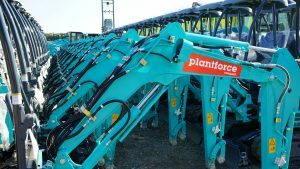 Operations director Sam Mercer, said: “The opening of this new, specialist division of the business is hugely exciting for Plantforce. Every aspect is of the highest quality to support the already fantastic service we deliver to our customers. 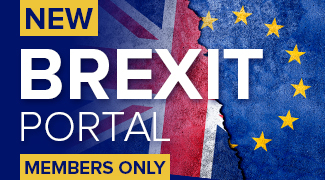 “The culmination of major investment, planning and development, it underlines our commitment to customers and our belief in the potential for growth in this key area of the southwest”. “The scale and the calibre of the facilities here will deliver tangible improvements to the availability of equipment and the speed and quality of the experience we provide to our customers.” the purpose-built new depot, sales office, training room and yard for equipment storage gives us the ideal location for the business.